Paul is a partner in the Tax team and has a broad range of experience in providing specialist taxation and commercial advice to a wide variety of clients. His broad base of clients includes legal and accounting firms, private and listed companies, high net worth individuals, and private equity funds. Paul advises on all areas of Federal and State taxation law and related commercial matters. Paul has experience advising across a range of sectors including transport, mining, property sale and development, marketing, public relations, information technology, professional services, and financial services. Paul is a regular speaker on tax and related commercial matters for various professional bodies. 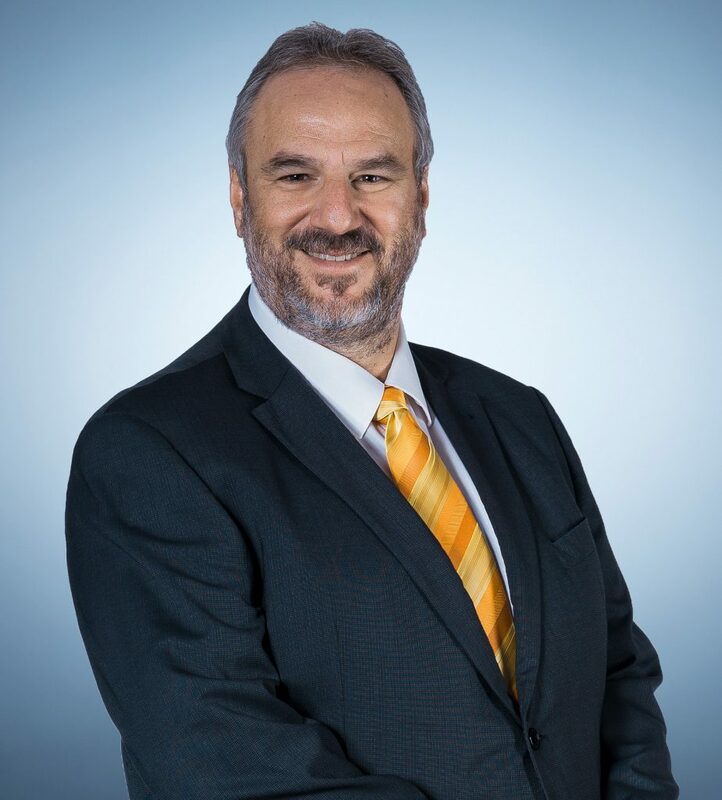 He is a member of The Tax Institute, as well as a member (and past President) of the South Australian Divisional Council of Taxpayers Australia Inc, a member of the Law Council of Australia’s Business Law Committee (South Australian Tax Sub Committee), and a member of the South Australian State Taxes Liaison Group. Paul has recently been named by Best Lawyers in Australia as “Lawyer of the Year” in the area of Tax law (2020). He has also been recognised by his peers as one of the Best Lawyers in Australia in the area of Trusts and Estates (2018 – 2020) and by Doyle’s Guide 2015 – 2017 as a preeminent tax lawyer in South Australia.